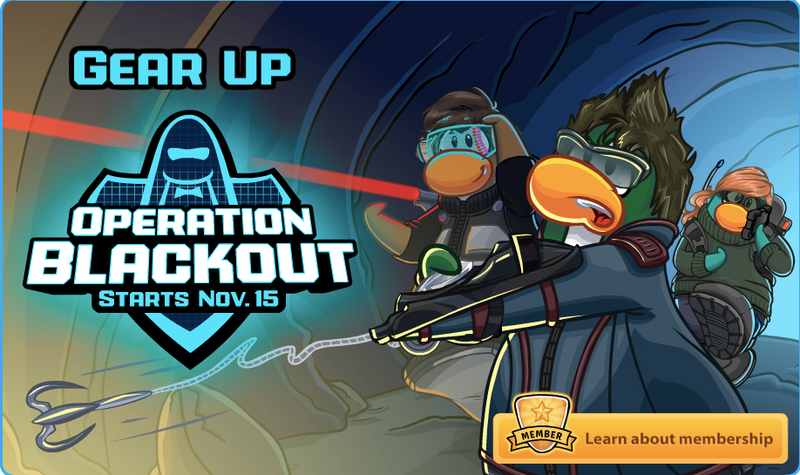 « Club Penguin – Operation: Blackout! 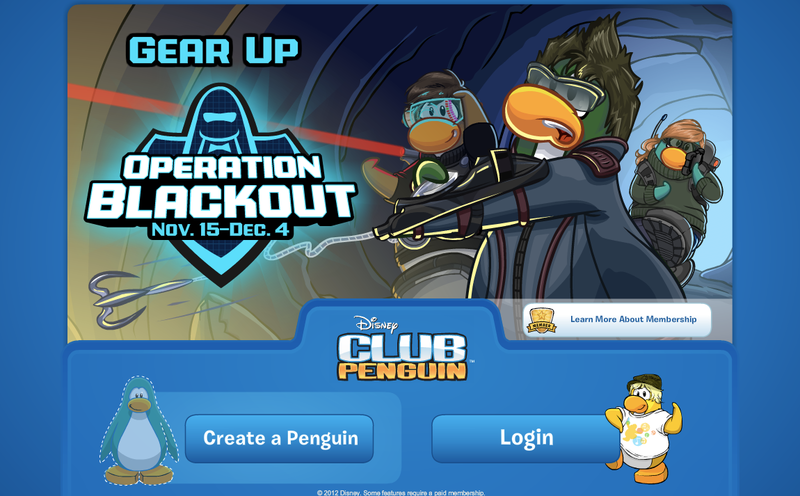 New Club Penguin Start-up/Log-off Screens! 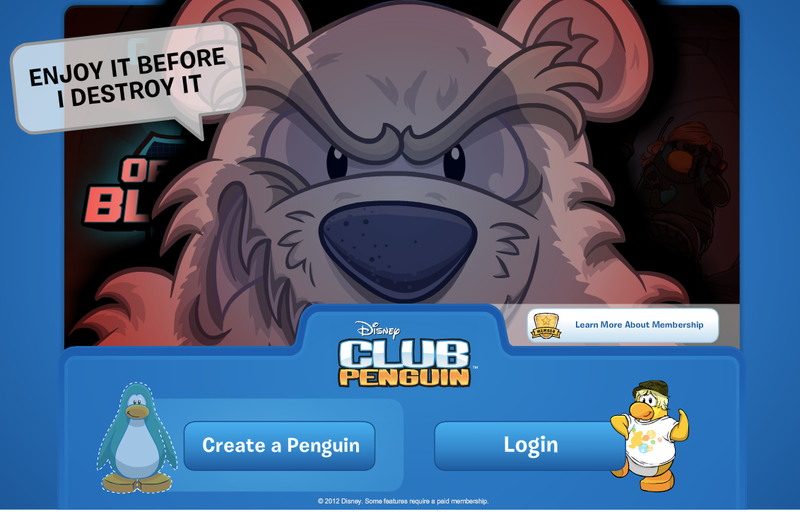 This doesn’t look good… Herbert seems to have everything ready to destroy us all! The last one was a log-off screen. But tell me how you like it please? Just comment below everyone and let me know, okay? 😉 See you soon guys! This entry was posted on November 7, 2012 at 6:11 am and is filed under Cheats, News, Other Stuff, Parties, Secrets. You can subscribe via RSS 2.0 feed to this post's comments. You can comment below, or link to this permanent URL from your own site.